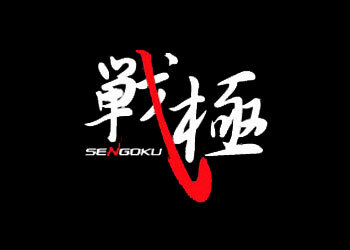 With World Victory Road’s “Sengoku: Seventh Battle” event on March 20th just around the corner, the Japanese MMA organization has announced their second promotion of the year. Their official website reports that “Sengoku: Eighth Battle” will be held on May 2nd and feature the 2ndRound of their first-ever Featherweight Grand Prix Tournament, as well as a handful of individual bouts. At this time, only Leonardo Santos is a confirmed participant. The card will be airing live on HDNet. It will mark the second broadcast of the new deal they recently struck with the network, with the March 20th event being their first.